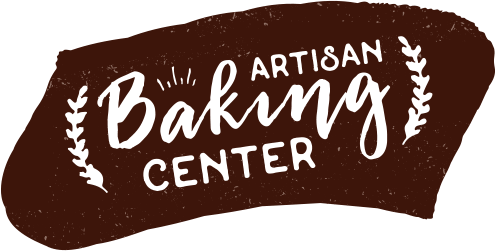 Welcome to the Central Milling Artisan Baking Center, located in Petaluma, CA. Our state-of-the-art baking R&D and culinary education facility is the perfect place for artisans-in-training. Whether you’re just learning the basics of breadmaking or already a master of your craft, our classes are fun, hands-on and informational; taught by our knowledgeable staff and other top bakers from around the nation. We offer classes and workshops on topics ranging from milling and baking to artistic design, fermentation and other culinary techniques. So pick a class and join us for the only baking education you’ll ever knead!